Dr. Atsushi Usami joined UTEC in 2013. He focuses on seed/early stage life science investments: biotech, regenerative medicine and medical devices. He worked as a strategy consultant at Mitsubishi Research Institute (MRI), serving pharmaceutical, medical device and other manufacturing companies across a range of areas including mid- to long-term management planning and new business development. He also engaged in providing consulting services to government agencies in the fields of international standardization strategy and industry-academia collaboration. Prior to joining MRI, he studied pharmacology and neuroscience and received Ph.D. in pharmaceutical sciences from the University of Tokyo. 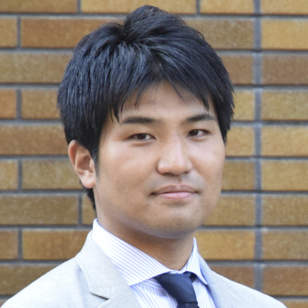 He won several awards for his research: the 21st High Technology Award by FujiSankei Business i (2007), the Young Investigator Award at the Drug Discovery and Medical Pharmacology Symposium (2010) and the best presentation award at the University of Tokyo Life Science Symposium (2011).